Jkanime, a popular site that streams anime videos, has been infected with malware that redirects to the Neutrino Exploit Kit and CryptXXX ransomware infections. An anime site popular in Mexico and South America was this week infected with malware redirecting visitors to a Neutrino Exploit Kit landing page. The site, Jkanime, streams anime video and has 33 million monthly visitors. Neutrino is currently the top dog among exploit kits after two of the bigger kits, Angler and Nuclear, have apparently been abandoned. Researchers at Forcepoint, a Raytheon company, disclosed the attacks this week. 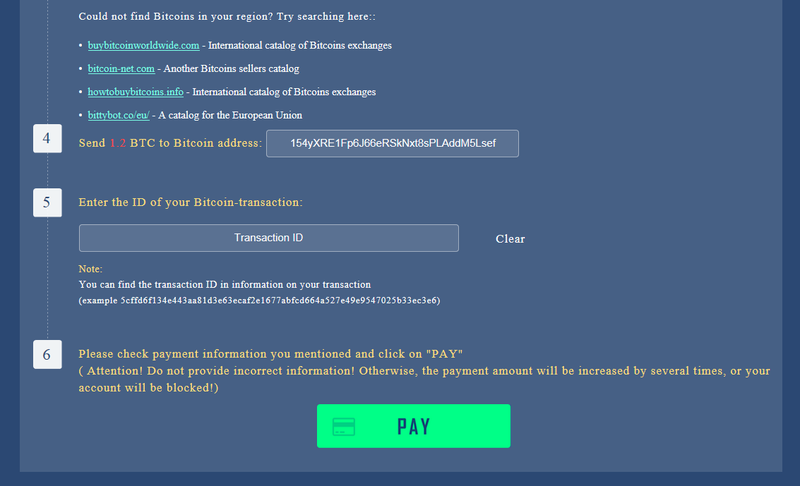 Nicholas Griffin, senior security researcher said the payload is the CryptXXX 3.0 ransomware, which has mainly been distributed by Neutrino since Angler’s disappearance in late June. The same infection chain was also used in the Afraidgate campaign identified by Palo Alto Networks; gate domains in that campaign are hosted at afraid[.]org. The original Afraidgate campaigns used Angler to exploit vulnerabilities in browsers and third-party applications to deliver Bedep click-fraud malware. Afraidgate has now moved over to Neutrino, which appears to be the successor to Angler. 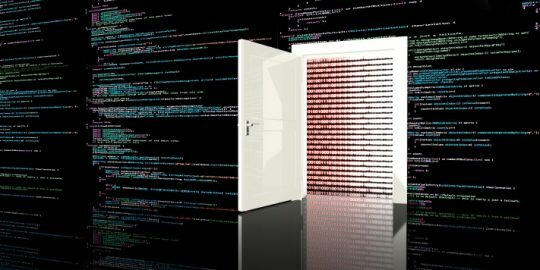 Researchers who study exploit kits said traffic related to the Nuclear Exploit Kit disappeared in April after a research report from Check Point Software Technologies exposed the infrastructure supporting the kit, along with the exploits and vulnerabilities it targets, the control panel, master server, infection flow and internal logic. Nuclear was primarily moving Locky ransomware, which earlier this year was responsible for infections at major health care organizations in the U.S., affecting patient care and access to patient information. Angler’s disappearance, meanwhile, is being connected to 50 arrests made in Russia who were allegedly responsible for the creation and distribution of the Lurk malware. Angler-related traffic disappeared around the same time. 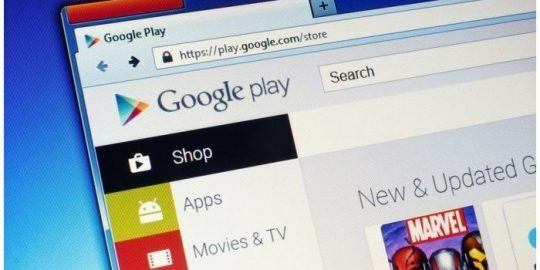 A Proofpoint report published this week said criminals running malvertising campaign have also moved operations to Neutrino along with CryptXXX distribution. The CryptXXX infections stemming from Jkanime are demanding a ransom of 1.2 Bitcoin, approximately $900 USD. 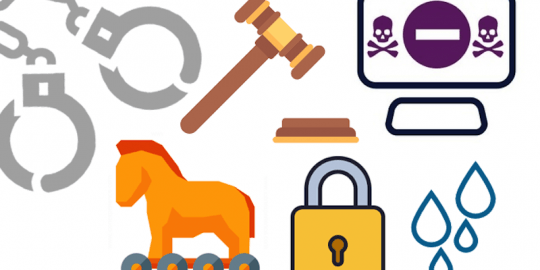 CryptXXX has overtaken Locky and other crypto-ransomware families. It was recently overhauled with a significant investment made in new encryption capabilities as well as the addition of a credential-stealing module called StillerX. CryptXXX encrypts locally stored files as well as attached storage devices. The latest CryptXXX version, 3.1, scans port 445 for shared network resources and encrypts files stored there.